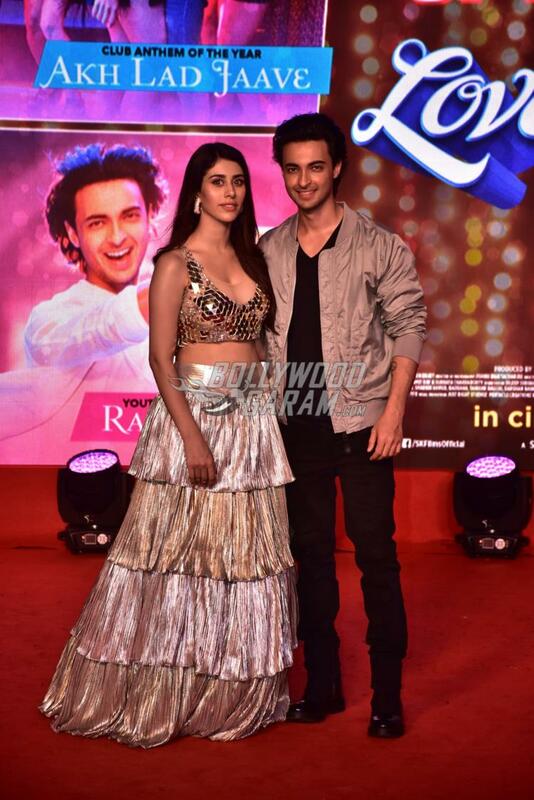 Aayush Sharma and Warina Hussain are all set to make their Bollywood debut with the film Love Yatri. The makers are not leaving any stone unturned in terms of its promotions. 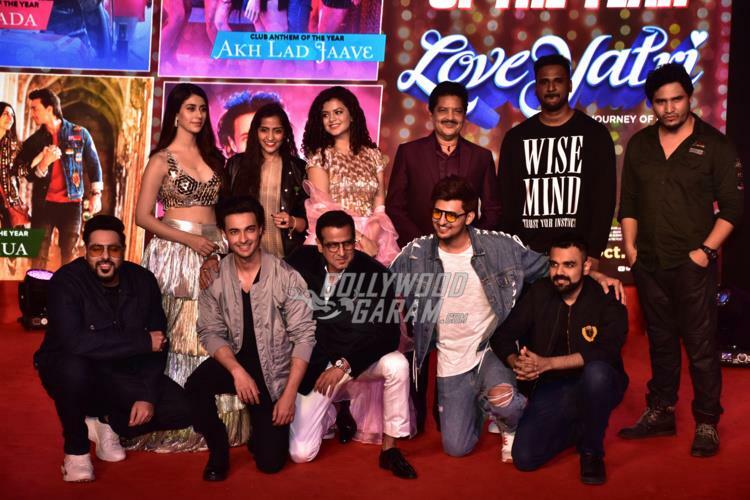 A Love Yatri musical concert was organised as a part of its promotions in Mumbai on September 26, 2018. The entire Love Yatri team came together for a concert. 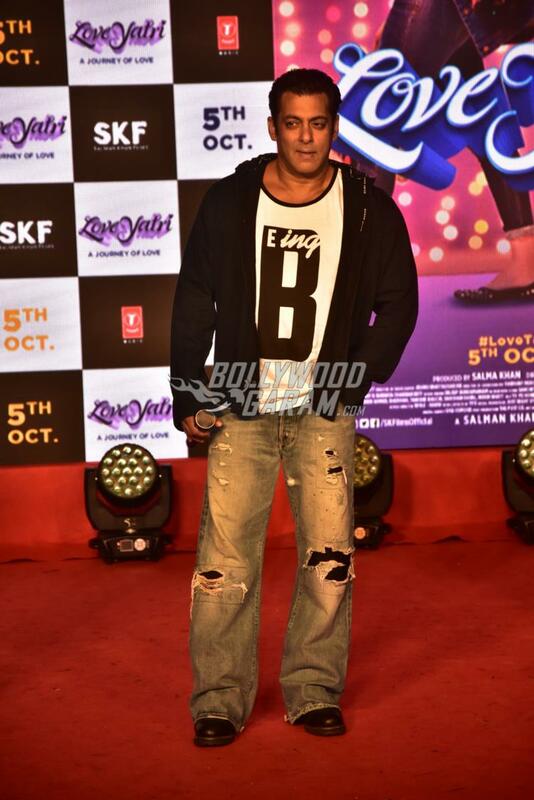 Salman Khan, who has produced the film made a dapper appearance at the event and looked cool in a being human t-shirt and a pair of rugged denims. Warina looked pretty in a shimmery outfit while Aayush kept his look simple in a black t-shirt and denims. 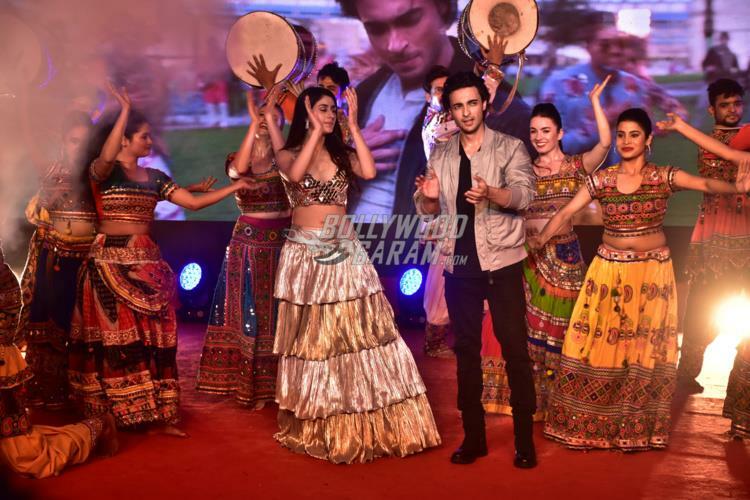 Aayush at the event was seen flaunting his Garbha moves with Warina. The actors shook a leg on some of the tracks from the film. The event was also attended by Udit Narayan, Palak Munchal, Arpita Khan and others. 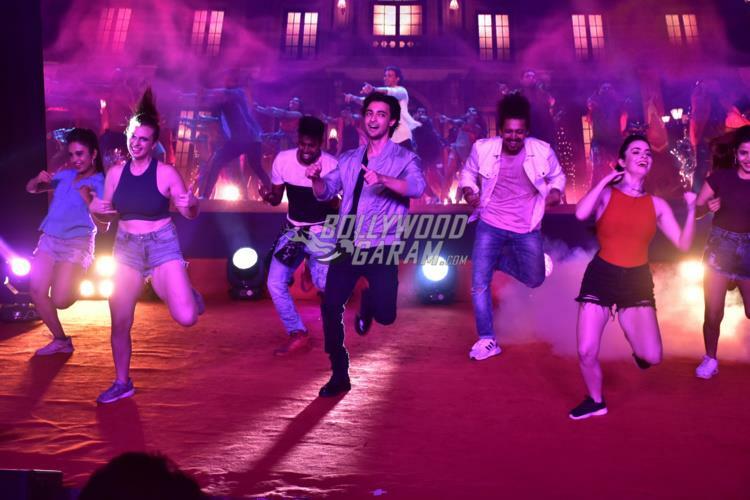 Love Yatri is directed by Abhiraj Minawala and will see Aayush playing the role of a Garbha teacher. Warina will be seen playing an NRI girl. 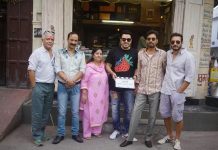 The film will be released in theatres on October 5, 2018.